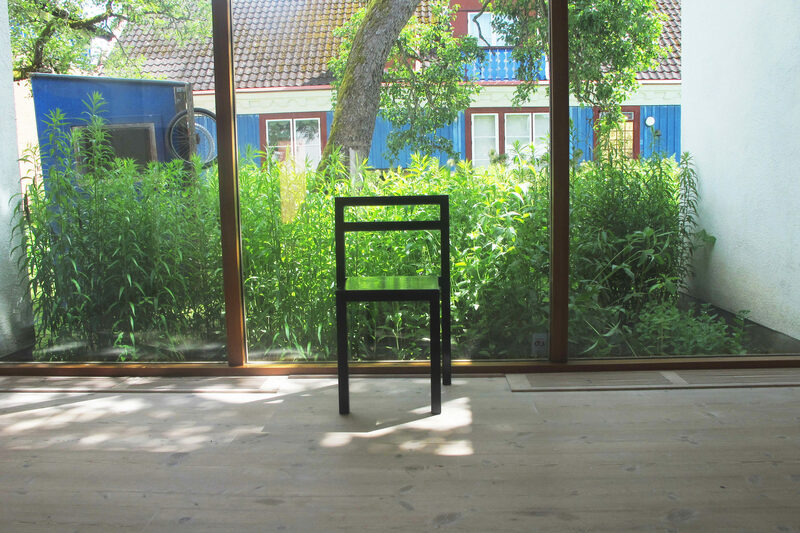 Top-class art galleries and museums where the art of Småland meets international works – a must for art lovers! Virserum's Art Museum always has several exhibitions running simultaneously, each with a slightly different orientation to suit different tastes. If you want to recognise your own life and experiences and see an exhibition that deals with the lives and circumstances of everyday people, a visit to Virserum's Art Museum is the perfect place to do so. At the same time, Virserum is an art museum in a rural district, challenging the perception that art and culture exist only in big towns and cities. Virserum's Art Museum sees itself as an eco-museum and as part of the life of the district and its social-democratic and economic development. In what was once a centre of the furniture trade, forestry and timber have been and remain an important part of Småland’s economy. Timber and forestry are also important to the sustainable society. Every third year, Virserum's Art Museum places extra focus on how we can live sustainably – not just in an environmental sense but also economically and socially. 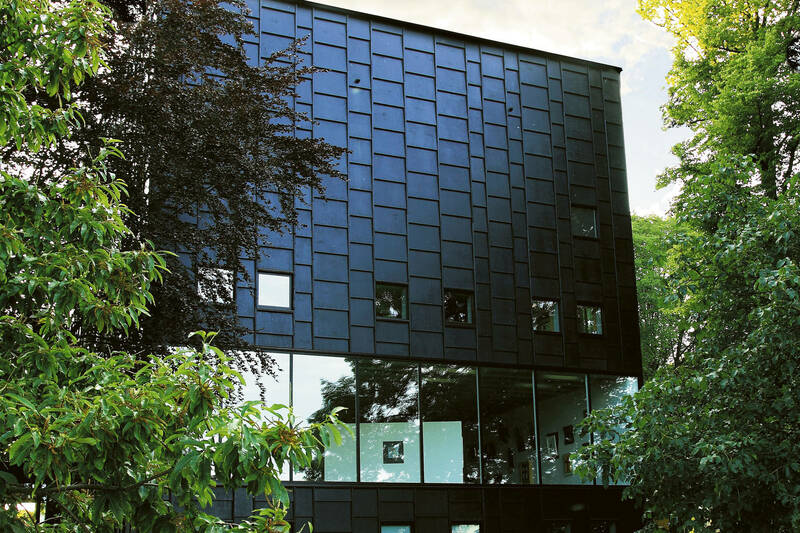 One of Sweden’s most talked-about art museums can be found in the heart of Kalmar. This is a truly cutting-edge museum, and aims to prompt and explore questions that affect people’s futures and the challenges facing the region. 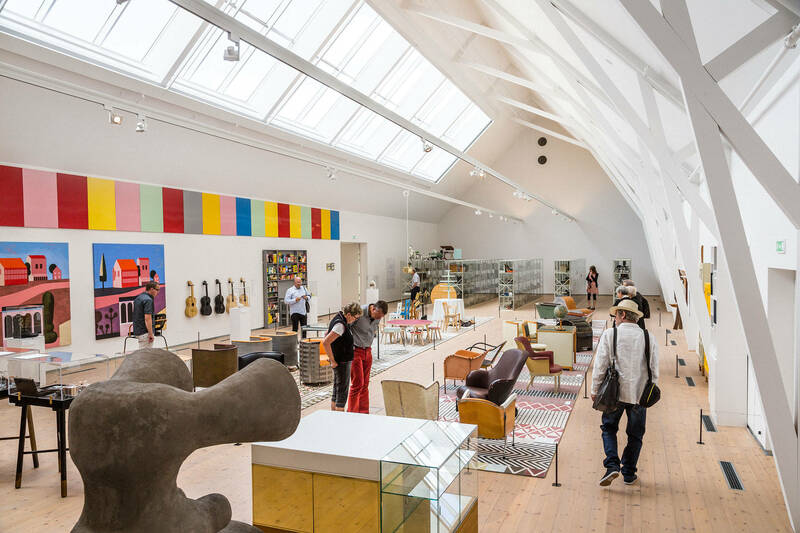 The exhibitions, which change regularly, take the local area as their starting point, and often feature items from the collections and the rich treasures of Designarkivet, an archive of Swedish design established in 2006. At the same time, the museum regularly showcases contemporary art from both Sweden and the countries and cultures with which the Kalmar district has had contact through the centuries – in war and in peace. Beautifully situated by Lagan beach in the heart of Ljungby, Ljungbergmuseet is the visual arts museum for the county of Kronoberg and a cultural meeting place. The museum is home to a permanent exhibition of drawings, paintings, graphics and books by Swedish artist Sven Ljungberg and the artistic works of his wife, the author and artist Ann Margaret Dahlquist-Ljungberg. 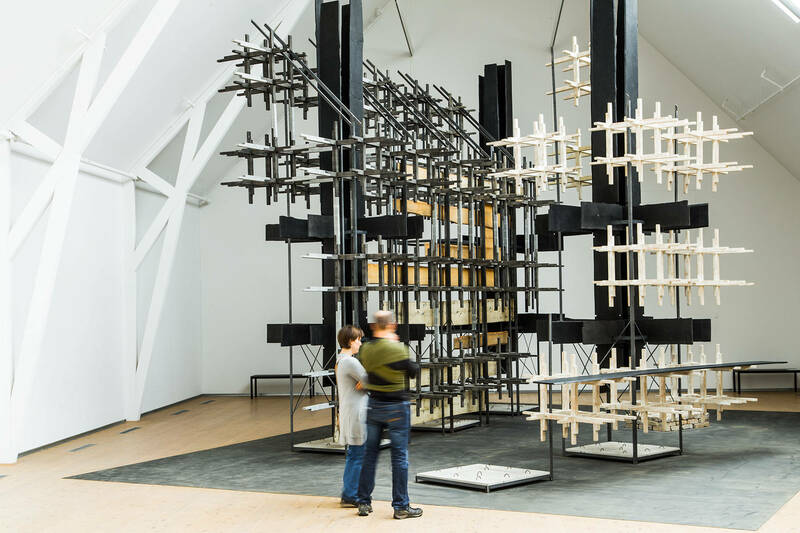 There is also a rolling programme of special exhibitions of works by major Swedish and Nordic artists. Vandalorum embraces art and design by both local and international artists, designers and fashion designers. Since its opening in 2011, the museum has attracted much attention and grown, and now comprises a main building plus three barns containing exhibition halls. There are always several different exhibitions running concurrently, featuring a deliberate mix of art and design and staged in close collaboration with artists, designers and the local creative industry.